<>Findings contained in a new research from leading global property website Lamudi states that the time to invest in real estate is now. According to the study released just last November 26, 2014, 59% of real estate agents believe that 2014 is the best time to make investments in the real estate sector. 7% think that it will be from 2016 to 2024, while 36% believe that the time has already passed as it was last 2009. Largely driven by the increasing demand for office spaces due to the continuous growth of the business process outsourcing (BPO) sector in the country, about 700,000 square meters of new office space is expected, where demand will be greatest in the National Capital Region and Calabarzon. 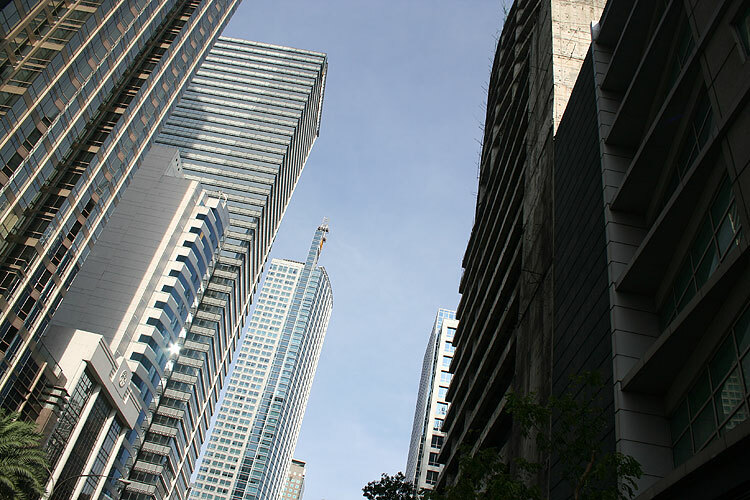 Quezon City and Makati remain as top locations for property hunters. The report, Real Estate in the Emerging Markets, is based on a series of online surveys conducted with house-hunters and real estate agents in each country, as well as onsite data from Lamudi’s global network of websites. The research examines the habits of online property-seekers, while offering insights into the future of the property sector based on interviews and surveys with local property experts. • The country’s economic outlook is seen as the top constraint on the property market, reflecting current concerns about a potential slowdown. However, agents and brokers remain overwhelmingly optimistic about the future of the market. More than 90% describe their outlook for the next 12 months as positive. • Affordability is top of mind for Filipinos who choose not to buy property, with more than 60% of renters in a recent survey of online house-hunters citing cost constraints as the primary reason they leased their home. • The main driver for owning property is security. Nearly three-quarters of buyers cited security as their primary motivation for purchasing a home. • Metro Manila outranks Sydney, Guangzhou, and Singapore in terms of real estate investment outlook according to the Emerging Trends in Real Estate Asia Pacific 2014 Report.